Colby and I bonded with words before we did with pictures. When we first met, Colby was a star at the Allentown Morning Call Newspaper. One of Pennsylvania’s best, her remarkable work caught the eye of editors at The Washington Post. A former political reporter myself, Colby and I shared war stories about our time in the field. Months later, I met Colby and Chad at their engagement shoot for which JPG won an ISPWP award. When we first arrived at the Loews Hotel, I found Colby and her bridesmaids savoring the warm October day. The striking sunlight allowed for stunning photos of the couple in Rittenhouse Square, along with an unexpected moment with the Ben and Jerry’s mascot cow. The ceremony and reception took place at the quintessentially classic Crystal Tea Room by Finley Catering. Their Ketubah signing, officially marrying them in the eyes of God, showed the bond these two have with their families as well as the new bonds the two families now had with one another. 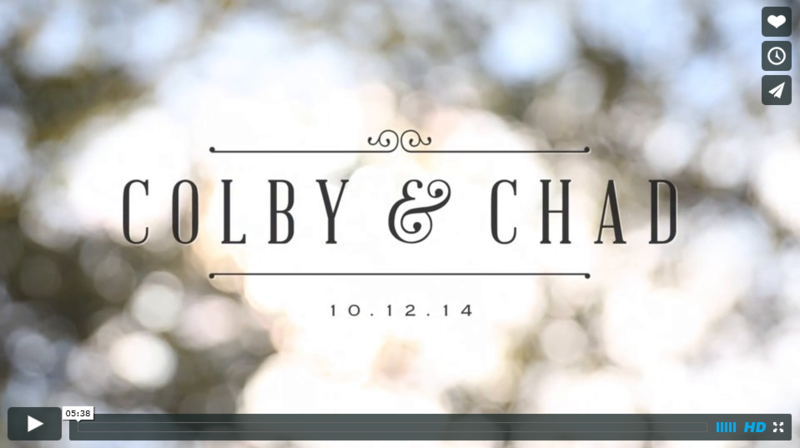 In their wedding ceremony before all of their guests, Colby and Chad exchanged heartfelt vows; Colby spoke of how natural their love was—as natural as breathing—and Chad praised Colby for how adventurous she had made him. Chad vows rivaled that of his writer wife. One of the best lines from the wedding came from him: “You encouraged me to travel to far-away countries like Cambodia, when I was previously too timid to try the Cambodian restaurant down the block.” I love this mental image! During the toasts, I could see where Colby acquired her writing ability as family members celebrated with lovely and eloquent words. There was a funny moment ad Colby and Chad were being lifted during the Horah, the pair became all too familiar with the chandeliers hitting their heads as the guests beneath them lifted them up and down. A classic Philadelphia Jewish wedding moment! Colby and Chad, from one reporter to another, I wish you two a lifetime of kind and meaningful words. Judging from your wedding, you’re off to a good start.